What is a Xero Advisor? Running your business while focusing on growth and managing your financials can be a lot to juggle. A Xero certified staff member can do much more than just manage your books in Xero. Certified Xero Advisors can help you to better understand your financials. A Xero Certified Advisor will be the most efficient bookkeeping solution for your firm allowing you to focus your time on business growth. Bookkeeper360 is a Xero champion and two-time winner of Xero’s Platinum Partner of the Year, an award given to the top Xero partner of the year. Xero accounting software offers a certification course for all advisors providing services to Xero-based client companies. These courses are available to all Xero advisors via online training. The Xero advisor certificate is attained by earning 40 credit hours and requires recertification each year. Xero’s lifelong learning platform constantly evolves to keep all users up to date on the platforms latest capabilities. Xero certified advisors can be found in the Xero directory and app marketplace. The Xero advisor directory provides an easy way for companies to evaluate firms offering Xero advisory services. A Xero accountant and bookkeeper who is certified will have a proper education on the Xero platform, will be able to efficiently and effectively on Xero, and with your firm. Xero HQ has created training courses through Xero U Video Library and Xero TV which can be found online and in your app marketplace on iOS or Android. If your business is e-commerce based, you can rest assured that certified Xero advisors are well in tune with integrations to partners, such as Shopify, Gusto, A2X, and Hubdoc. 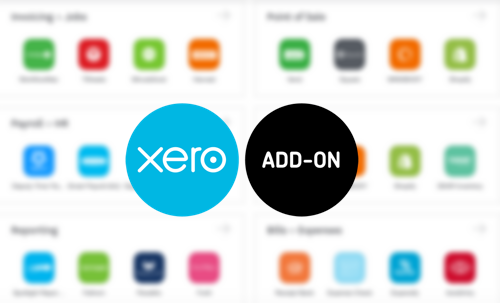 Your Xero advisor should be knowledgeable about these third-party integrations and on best ways to integrate them. A Xero advisor is more than just a bookkeeper for your business. A Xero advisor will be the pilot of your Xero integration and pioneer of all related integrations.